Hi! It's Jilly. : Harry Potter Giveaway! Hi! It's Jilly. 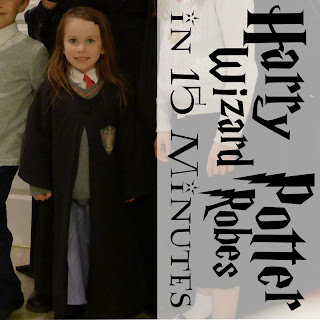 Around Halloween I put together the Ultimate Harry Potter Round-Up, full of great Harry Potter crafts, recipes, parties, and Etsy shops. One of the Etsy shops I featured is Pieces by Polly. 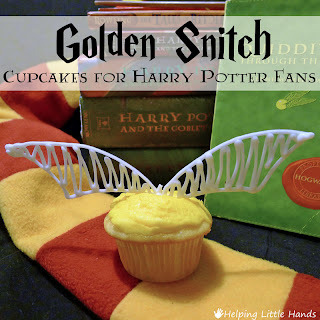 On her blog she has a ton of Harry Potter tutorials, like these Golden Snitch Cupcakes and super easy Hogwarts robes made out of a t-shirt! 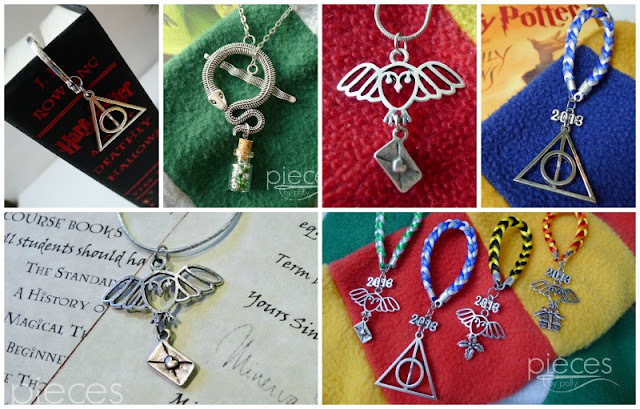 In her shop Polly has Harry Potter themed ornaments, scarves, necklaces, and keychains. All of those things would be awesome stocking stuffers! They are super reasonably priced, too. 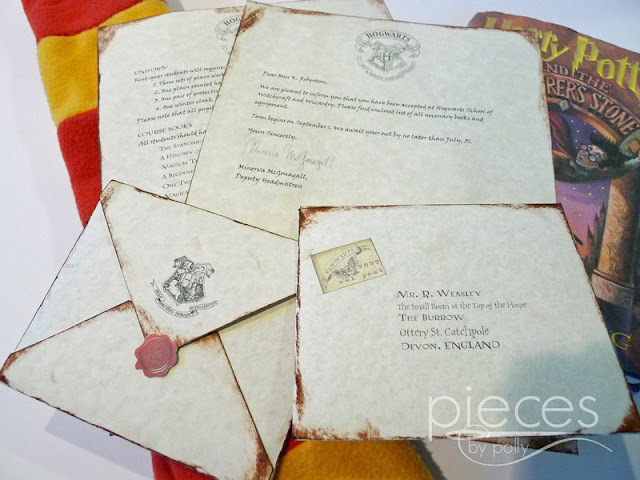 AND, all orders placed by the end of November will receive a FREE personalized Hogwarts acceptance letter included with your package! Those letters are not for sale in her shop, but are sold for $10 or more through other Etsy shops! Wow! Awesome, right?! Oh! If you make a purchase and win the giveaway, you can get a refund on your purchase (up to $15), so don't put off ordering your ornaments and stocking stuffers while waiting to see if you won the giveaway. Good luck!! I hope you win the giveaway!